New Winter Seasonal from Tröegs Brewing Co.
FOOD COMPLEMENTS: Blizzard of Hops works well with strong flavors like garlic, onion and ginger. Pair with bold fatty cuts of meat or spicy Thai dishes that use curry, coconut milk and lemon grass. “Grapefruit and hops pair well together,” said David Blossman. “In fact, many hops have grapefruit characteristics. That’s what makes Abita Grapefruit Harvest I.P.A. a natural choice.” The new brew will make its debut as a part of the Abita Harvest line of brews in December. All Abita Harvest brews are made with ingredients grown in Louisiana and harvested at the height of the season to capture the most flavor for these unique brews. Abita Harvest brews are available for a limited time and in limited quantities. Abita Grapefruit Harvest I.P.A. 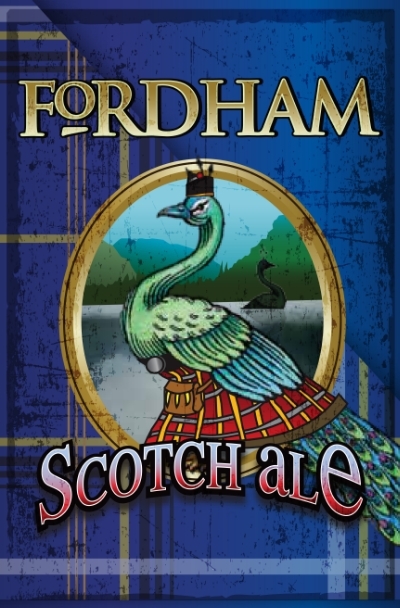 is a brilliant golden brew with a subtle zest of grapefruit flavor and aroma that enhances the strong hop character. The bright, snappy brew is made with real Louisiana Ruby-Red grapefruit, pale, pilsner, wheat and caramel malts and cascade hops. Rich & Roasty. Pipeline Porter is smooth and dark with a distinctive roasty aroma and earthy complexity from its diverse blends of premium malted barley. This celebration of malt unites with freshly roasted 100% Kona coffee grown at Cornwell Estate on Hawaii’s Big Island, lending a unique roasted aroma and flavor. A delicate blend of hops rounds out this palate-pleasing brew. In the 14th century, sailors would rely on sheer skill to get from a starting point to a final destination. they called this Dead Reckoning. We see our beer the same way. We know where to begin and know where to go, but there are hundreds of ways to get there. Unfiltered and aggressively hopped for the style, Dead Reckoning's flavor originates in the chocolate and roasted malts, then follows through with sharp, earthy bitterness and a rich, smooth cocoa mouth feel. Snow Blind is a full-bodied German-style doppelbock lager at 7.4% alcohol by volume and is brewed with Pilsner, Munich and Carafa malts. Weighing in at 13 IBUs, the low bitterness is attributed to the Perle hops. The flavor showcases massive amounts of caramel and toffee. Sweetness dominates the front of the pallet, while the beer finishes with a neutral lager taste that is clean and crisp. This unique seasonal comes out just in time to warm your soul on those chilly winter nights. We brewed this beer with a touch of Beechwood Smoked Malt for a smooth yet very subtle smokiness. This full-bodied Ale can stand up to your heartiest meal or your most decadent dessert. 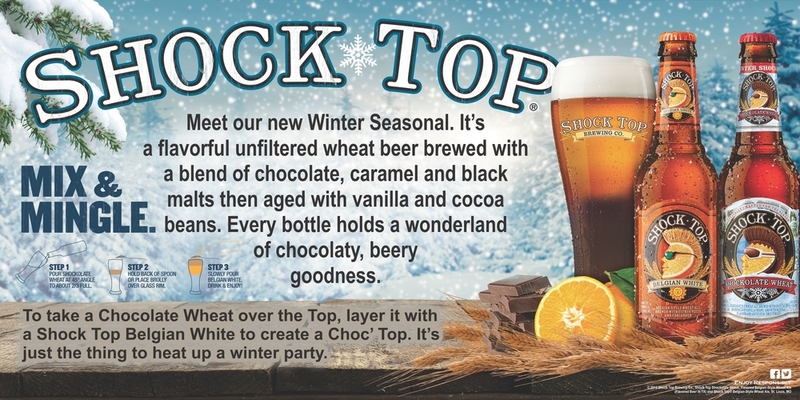 This is a rich and full-flavored beer that we know you’ll enjoy all winter long.